A first T20I series victory in New Zealand will be the icing on the cake for Team India. 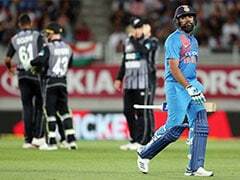 Rohit Sharma's team will be aiming to become the first Indian unit to win a T20 International (T20I) series in New Zealand when the two sides clash in the third and final match in Hamilton on Sunday. 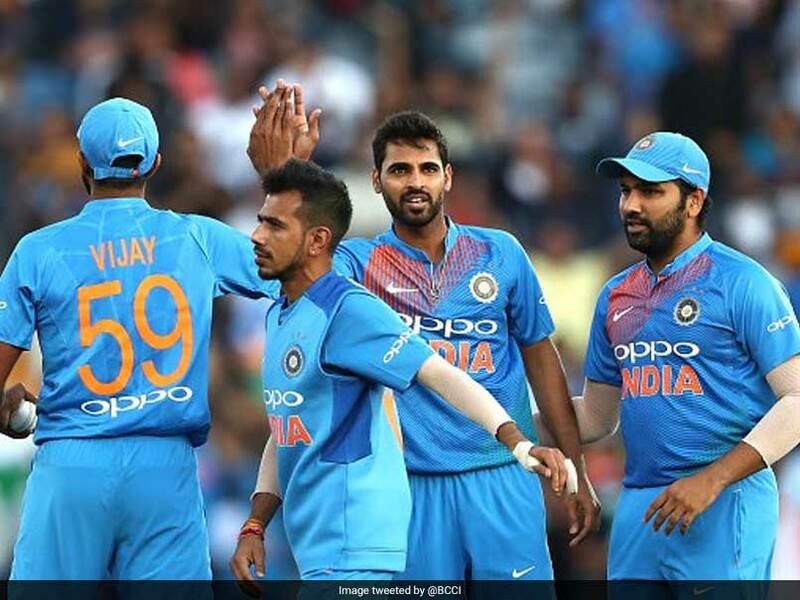 The past three months have been quite memorable for the Indian cricket team as they won their first Test and bilateral One-day International (ODI) series in Australia followed by the biggest ODI series win in New Zealand. 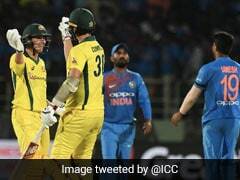 A first T20I series victory in New Zealand will be the icing on the cake for Team India, who have far exceeded expectations during their three-month sojourn Down Under. With the series locked at 1-1, there is everything to play for in the decider which promises to be a cracker of a contest with a spicy Seddon Park pitch in the offing. Krunal Pandya has once again punched above his weight with some gritty performances in the two games. Not considered the most talented player in the set-up, Krunal makes up his with hard work and discipline. 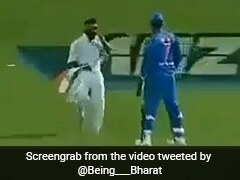 His accuracy is one of the biggest positives going into Sunday's match along with the intelligence of senior seamer Bhuvneshwar Kumar. For New Zealand, a better batting effort in the middle overs is what they would be looking for. Skipper Kane Williamson has endured a quiet limited overs series by his standards and senior batsman Ross Taylor has also blown hot and cold during the last three weeks.